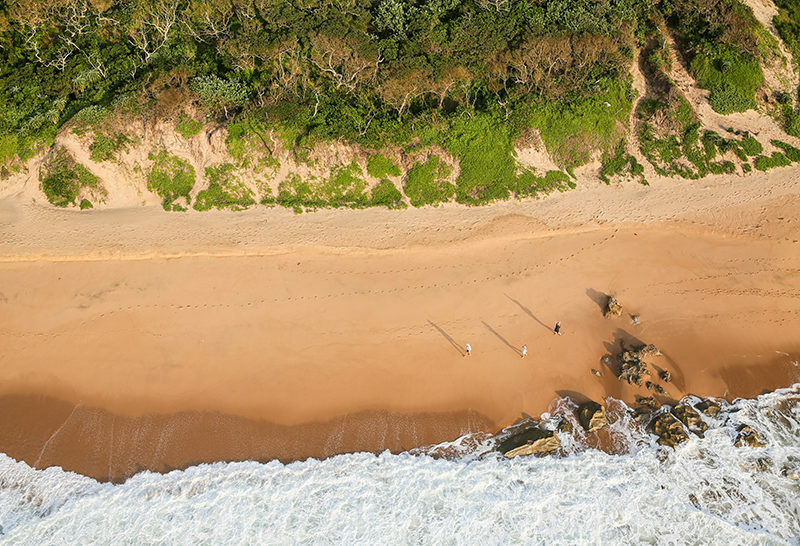 Durban may contribute 14% of South Africa’s Gross Domestic Product (GDP) but it doesn’t have 14% of the big property players active in the market. To attract these companies, it is important to deliver the message that now is a time of great investment opportunities. That’s according to Chris du Toit, the newly appointed Commercial Head for Tongaat Hulett Developments. As the financial hub of our country, Johannesburg tends to be fiercely competitive, operating with a distinctive pace and intensity. Still, in the throes of relocating his family to Durban, du Toit will commute to and from Johannesburg, using this as an inspiration to attract more potential investors to the East Coast. 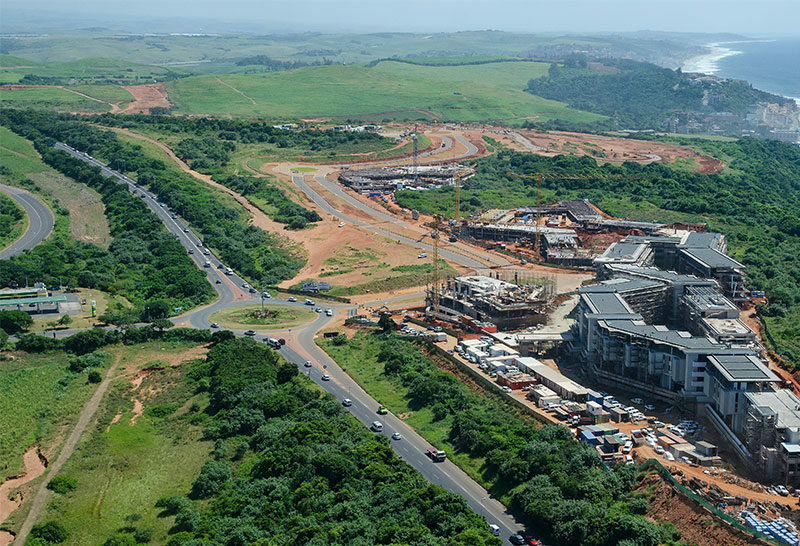 He sees his new role as positioning Tongaat Hulett Developments, in particular, and Durban, in general, within the broader national property market in order to attract big property investors. “Even though there are Johannesburg based consultants and bankers who know what is happening here, the general market still remains uninformed,” he points out. 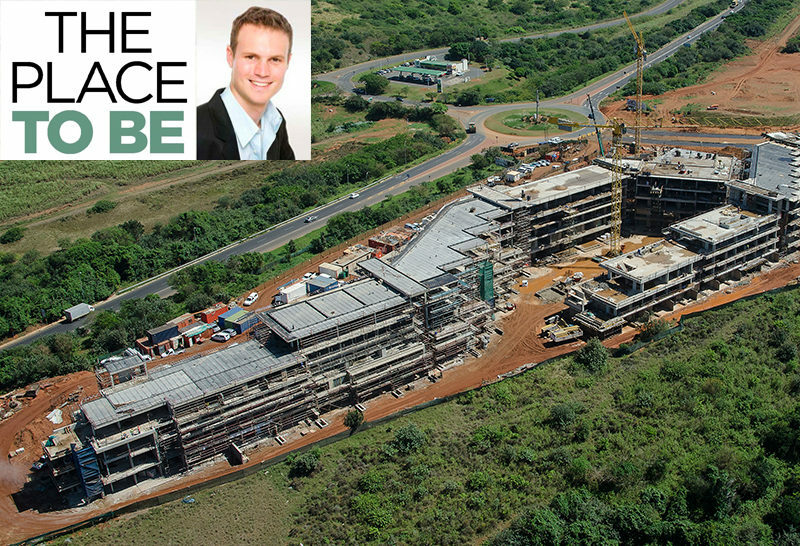 Michael Deighton, managing director of Tongaat Hulett Developments, said that du Toit’s appointment, which was effective from 01 November 2017, marked an important milestone in the organisation’s renewal journey and would play an important role in attracting larger strategic investors to the region. “We are very excited to have Chris on board and are looking forward to his valuable contribution towards the achievement of our strategic and operational goals and objectives. Tongaat Hulett Developments is continuing its journey of organizational renewal to enhance the capacity of our team to create value for all stakeholders,” he said. Du Toit holds a B. Compt, Hons degree, CA(SA) and Securities & Investment Institute certificate in Corporate Finance. He has over 16 years’ experience as a corporate finance professional gained across Europe, Africa and North America and is a strong relationship builder which supports his ability to originate and execute deals. 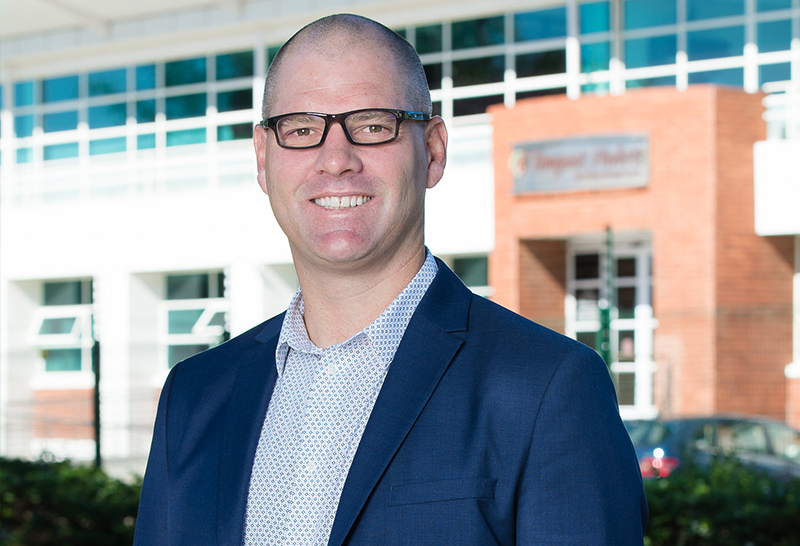 Prior to joining Tongaat Hulett Developments, he was Vice President (Corporate Finance) at Erin Energy. He also worked in investment banking at Macquarie Capital. Du Toit says that prior experience has taught him the importance of building a strong platform in the marketplace. “With recent acquisitions by national players, we have seen the start of a new season that will continue into the future The sheer scale and nature of upcoming projects lend themselves to international and national players in this market. This makes them ideal for marketing to larger national players and organisations”, he believes. “In the past, we have embarked on high-end residential, commercial or industrial developments. With a longer-term portfolio approach, the focus will now be more on mixed-use developments with a number of large projects coming up,” he explains. 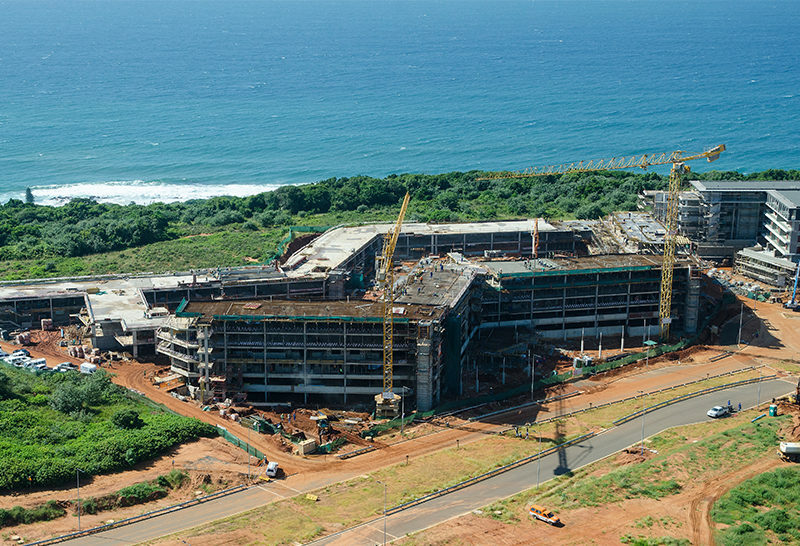 Existing projects such as Cornubia – which will be a landmark investment because of its location, access and infrastructure – and Sibaya are good foundations. New portfolio developments which are lined up will keep the ball rolling. Du Toit remains upbeat about the prospects despite the challenging economy. “We have been through one of the toughest economic years this country has faced in a long time. With GDP growth sitting where it is, it is a difficult operating environment for all businesses. However, you attract different investors in these times and you develop suitable projects. This is where a portfolio approach is valuable,” he says. He is looking forward to being part of this team and to contribute towards the evolving landscape “Despite the economy being a challenge, we have the ability to roll out development and respond to the economic climate. It is definitely not just business as usual”. A parallel challenge will be relocating and settling his young family along the Coast. Although this might be an upheaval, he is confident that his wife Monique who is an HR executive for an engineering consulting company and son Ewan (9) and daughter, Isabella (6) will enjoy the quality of life that the East Coast offers. The family returned to South Africa nine years ago after a stint in Europe and settled in Johannesburg. With family in Durban and having lived in both Johannesburg and Cape Town, du Toit is now looking forward to putting down roots in Durban. something he could well bring with him to Durban!